There is currently a rapidly growing interest in inquiry learning and an emerging consensus among researchers that, particularly when supported by technology, it can be a significant vehicle for developing higher order thinking skills. Inquiry learning methods also offer learners meaningful and productive approaches to the development of their knowledge of the world, yet such methods can present significant challenges for teachers and students. Orchestrating Inquiry Learning addresses the key challenge of how to resource and support processes of inquiry learning within and beyond the classroom. It argues that technological support, when coupled with appropriate design of activities and management of the learning environment, can enable inquiry learning experiences that are engaging, authentic and personally relevant. 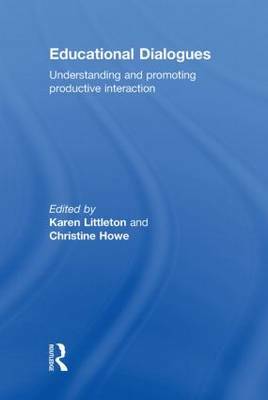 This edited collection of carefully integrated chapters brings together, for the first time; work on inquiry learning and orchestration of learning. Drawing upon a broad range of theoretical perspectives, this book examines: Orchestration of inquiry learning and instruction Trajectories of inquiry learning Designing for inquiry learning Scripting personal inquiry Collaborative and collective inquiry learning Assessment of inquiry learning Inquiry learning in formal and semi-formal educational contexts Orchestrating Inquiry Learning is essential reading for all those concerned with understanding and promoting effective inquiry learning. 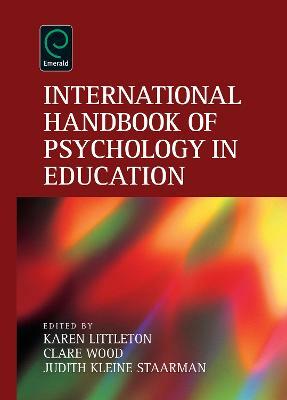 The book is aimed at an international audience of researchers, post-graduate students, and advanced undergraduates in education, educational technology and psychology. It will also be of interest to educational practitioners and policy makers, including teachers, educational advisors, teacher-students and their trainers. 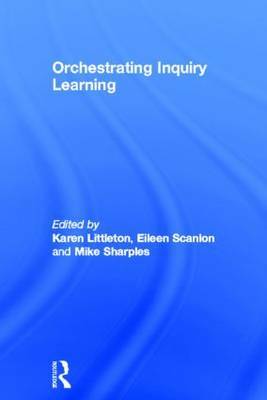 Buy Orchestrating Inquiry Learning by Karen Littleton from Australia's Online Independent Bookstore, Boomerang Books. 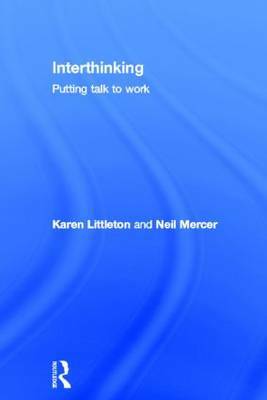 Karen Littleton is Professor of Psychology in Education at The Open University, UK, where she directs the interdisciplinary Centre for Research in Education and Educational Technology. She is the editor of the International Journal of Educational Research and the editor-in-chief for Routledge's Psychology in Education book series. Eileen Scanlon is Professor and Associate Director within the Institute of Educational Technology at The Open University, UK. Mike Sharples was at the time of writing Professor of Learning Sciences at The University of Nottingham, UK, and is now Professor of Educational Technology at The Open University, UK.